Board roles are elected before Changeover each year. Club roles are assigned as the need arises throughout the Rotaract year. More than one member can task on different roles and committees may be formed for large projects. 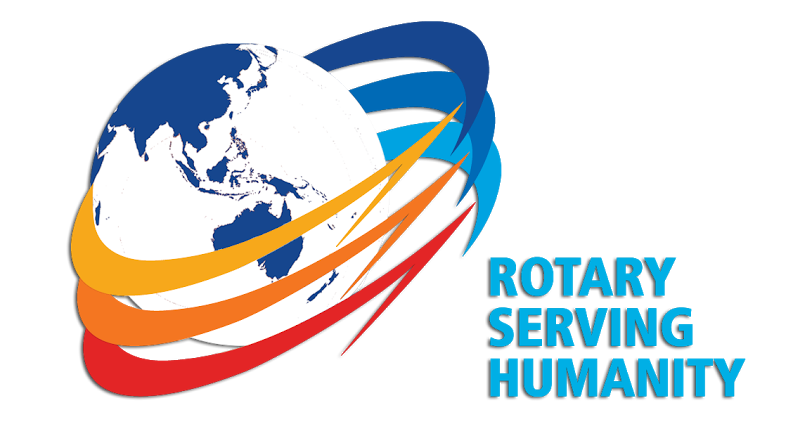 Rotaractors are welcome to take on or initiate roles that suit their interests and skills that will help build the club to better serve our community, our world and ourselves. You can contact a Whitehorse Rotaractor in regards to specific information about projects, events and opportunities to do with their role.